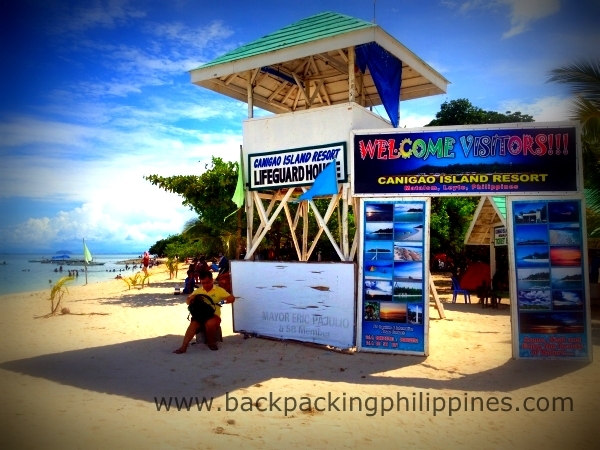 Canigao Island is a small island with fish sanctuary, surrounded by white sand beach and beach resort run by the local government of Matalom, Leyte. 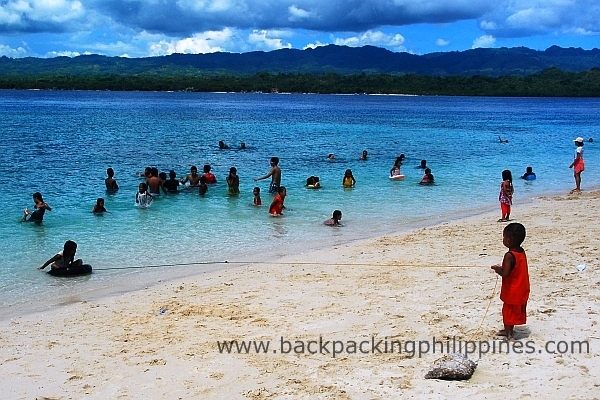 The island was visited by Tutubi as a sidetrip, where his friends from nearby town of Bato took him just to have lunch. 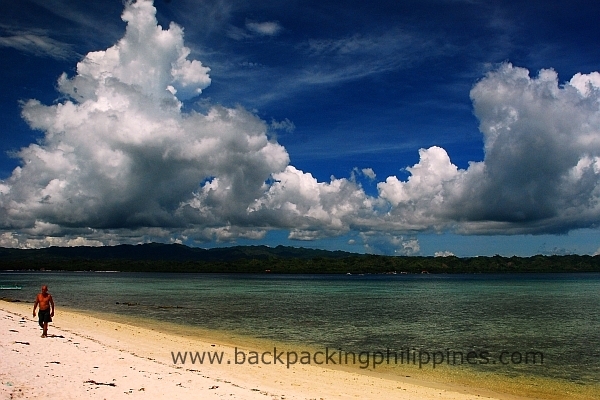 The island can be reached from the town of Bato by short southbound jeepney ride from Bato transport terminal then a short boat ride to the island. 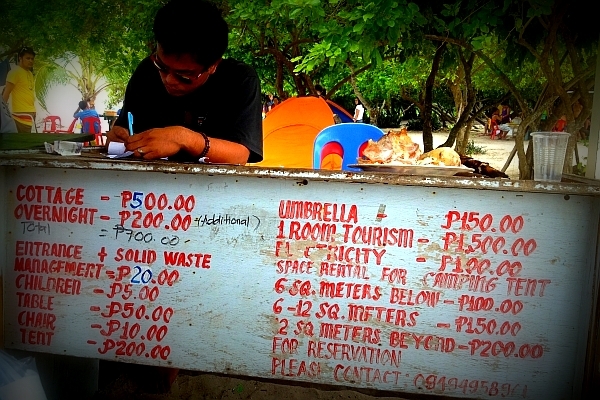 The island is worth the visit by backpackers for a cheap place to stay, meet locals and eat seafood at low prices. The beach has fine white sand (though not as fine as you other famous beaches) it's actually good enough to stay a day or camp out overnight. There is barangay tanod (security) at the place, the beachfront is clean, even crystal clear water without any sign of pollution. Hope you're having a fun summer.